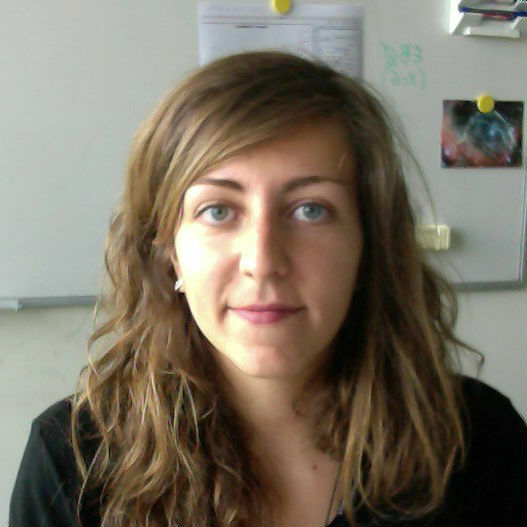 Home › › Guidi Greta, Dr.
Study how dust and gas evolve in protoplanetary disks through high resolution observations in the millimeter and near-infrared range. The ultimate goal is to understand how planets are formed in extrasolar system and connect planet properties with their host stars and disks. I obtained a bachelor and master degree in Astronomy, and during my studies I developed a particular interest in protoplanetary disks and planet formation theories. At the same time I was fascinated by radio astronomy as a tool to study the coldest objects in our Universe. Signatures of life outside the Solar System. NCCR PlanetS, with its numerous members across Switzerland, covers a wide range of expertise in the field of stars and planets, and constitutes therefore an excellent environment to develop fruitful collaborations. In particular, the possibility to connect with theoretician and researchers working on different stages of planet formation will represent a great opportunity for me to build a more comprehensive picture of these processes.